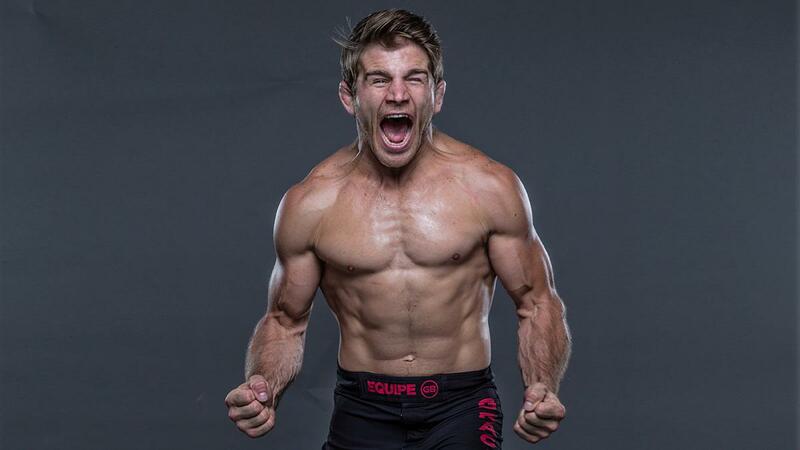 Making his return to the big stage after putting on a memorable main event just a few short weeks ago is AJ Agazarm, who put up a valiant fight against former UFC champ Benson Henderson at F2W Pro 37. Agazarm will be going up against Vitor Oliveira in a 170lb black belt gi match. Unlike Agazarm, who's been on multiple F2W cards, Oliveira's appearance on the stage will be his first.